The Joe’s Run Recreational Trail is a .9-mile asphalt trail that meanders through mature woodland and open meadows along Joe’s Run creek. The trail’s phase one development, completed in July of 2018, connects the Zanesville Middle School with Adams Circle. 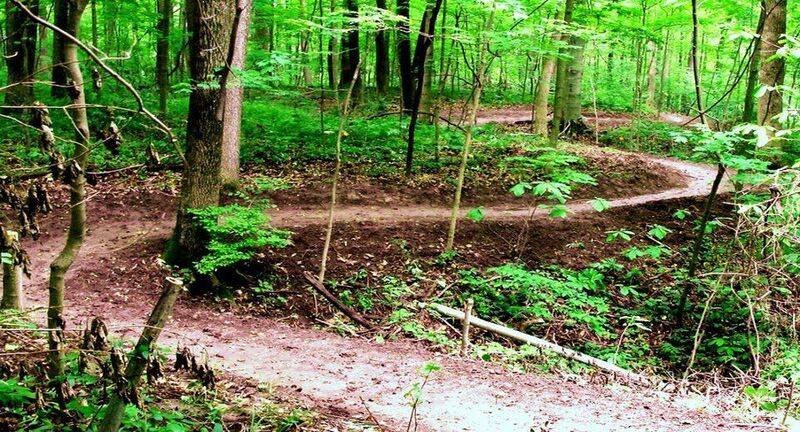 Phase two will extend the trail and connect with the Collegial Woods trail on the Ohio University Zanesville campus. The estimated completion date for phase two is August of 2019. In addition to serving as a pedestrian corridor linking the Zanesville communities primary and secondary educational institutions, the trail offers wonderful opportunities for wildlife viewing. White Tailed deer, red tailed hawks and even the occasional bald eagle are common sights for trail users.